I can’t remember how old I was, but I’m guessing I must have been nine or ten. Dad’s office was on the ninth floor of the history building, looking out over the vast expanse of Burrard Inlet, extending into the Pacific, with the backdrop of the North Shore. Massive bald eagles circled above Spanish Banks in wide, lazy spirals, rising on the updrafts. Both walls of the office were lined with bookshelves that extended to the ceiling. Books and newspapers were everywhere, stacked on the coffee table and on the armrests and seats of the well-worn couch hidden under their weight. Dad collected his work in preparation to return home. I absently picked up a book—I no longer recall the title—and noticing the glossy signature inset in the book’s centre, turned to the photographs. The images were riveting. 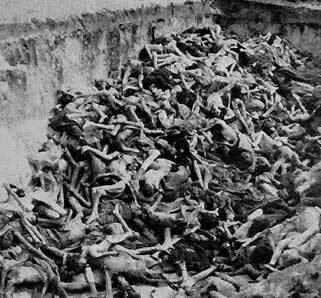 In some of the photos, mounds of emaciated bodies were stacked in shallow graves. In others, live human skeletons stared blankly out at the cameras. It’s hard to describe what I felt at the time—something beyond horror, beyond shock. I continued flipping the pages uncomprehendingly, until dad came and gently took the book from my hands. Like so many others, when Maus I: My Father Bleeds History was published, it rocked my world—especially as a sixteen year-old comic collector who was already beginning to tire of the monthly (re)cycle of men in tights. 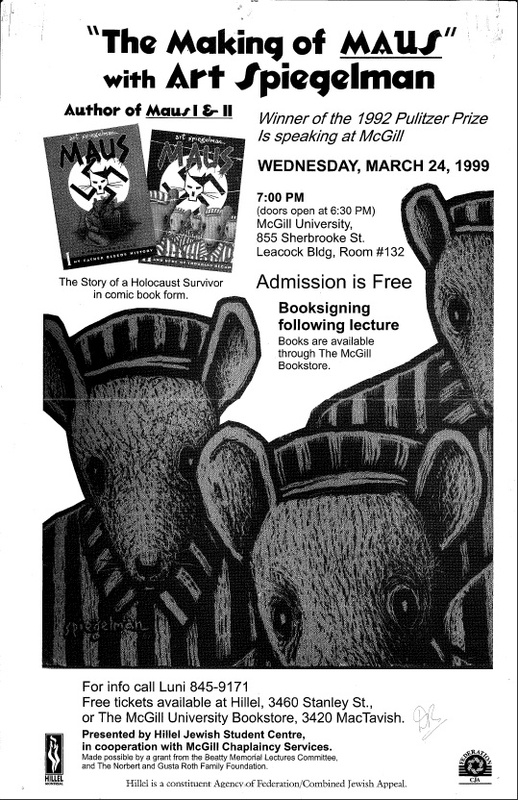 Though I had learned more about the Shoah in the meantime (beginning with reading The Diary of Anne Frank when I was thirteen) Maus was something different once again. In particular, the “Prisoner on the Hell Planet” insert gave me a voice and permission through which I could vicariously express the rage that I felt towards my own mother, who had spent the bulk of my own childhood into my teen years struggling with depression. My copy of Maus I is now falling apart, having been re-read and loaned out to so many people. 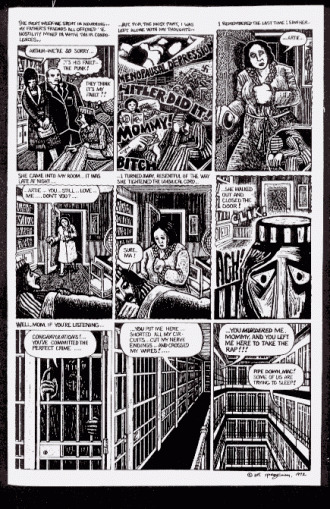 The book’s critical acclaim built momentum for the “graphic novel” format, and also brought comix out from the underground and into the mainstream. 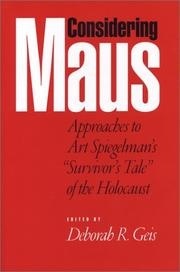 Academics have begun putting their spin on the medium and its message, as demonstrated by the essays in Considering Maus: Approaches to Art Spiegelman’s “Survivor’sTale” (University of Alabama Press, 2003: edited by Deborah R. Geis).